April is Earth Month, and doesn’t that make you want to get outside and enjoy nature? Rory and I love taking the time to refresh ourselves over tea. 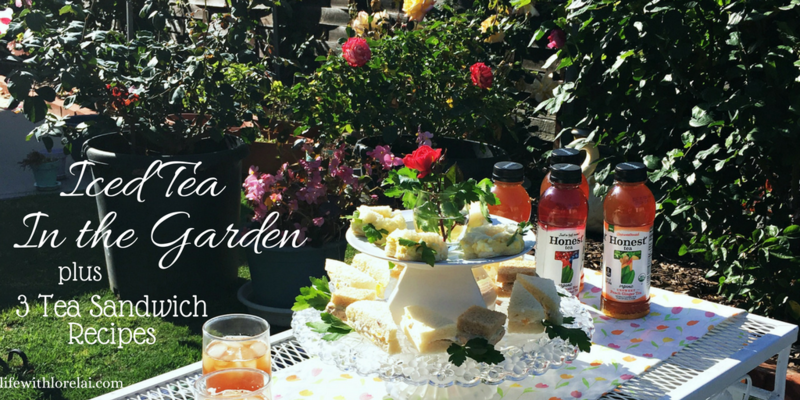 So, in the spring and summer, we shake things up a bit and do tea in the garden — serving iced tea instead of hot. 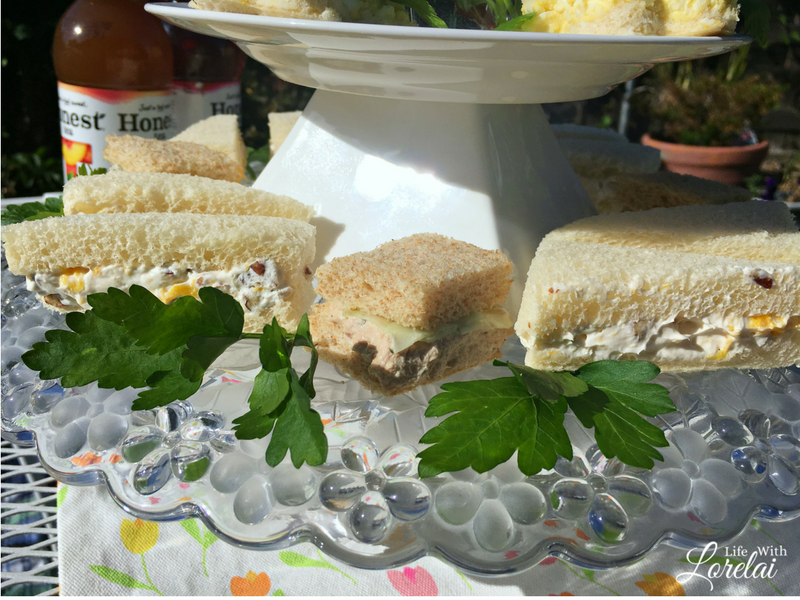 We whip up some tasty tea sandwiches and head outside. There is something so honest and simple about enjoying the flowers in bloom, watching the birds fly by and listening to them sing. 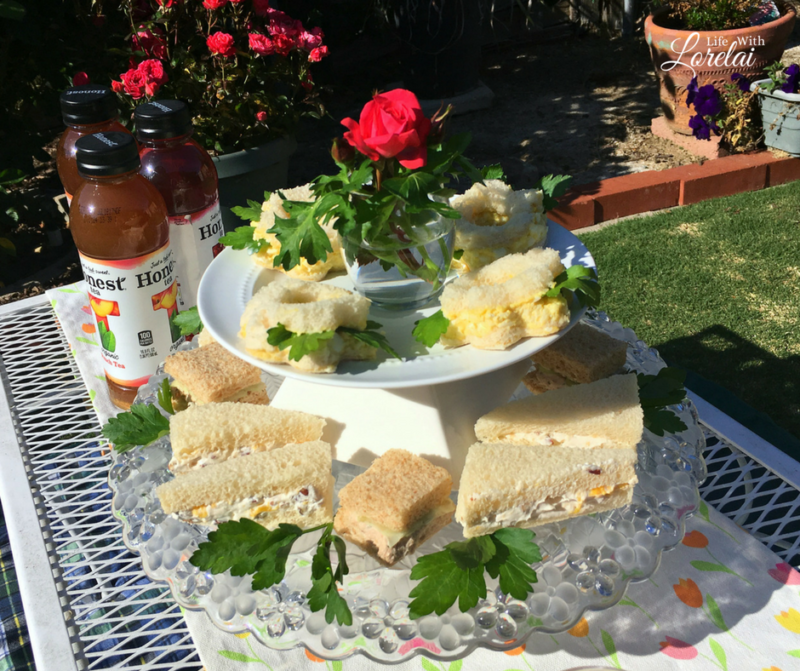 Revitalize your spirit and relax in the garden with some iced tea and tea sandwiches. 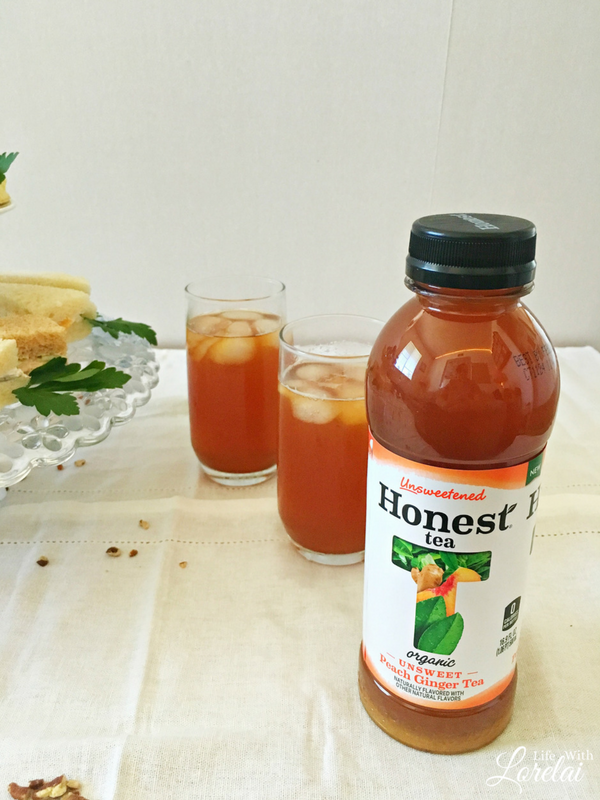 Honest® Tea is our iced tea of choice — real, pure tea made from quality ingredients that are plainly written on the label, and NO ADDED SUGAR. One sip is all it takes to taste the HONEST difference. We also make our tea sandwiches with simple ingredients. 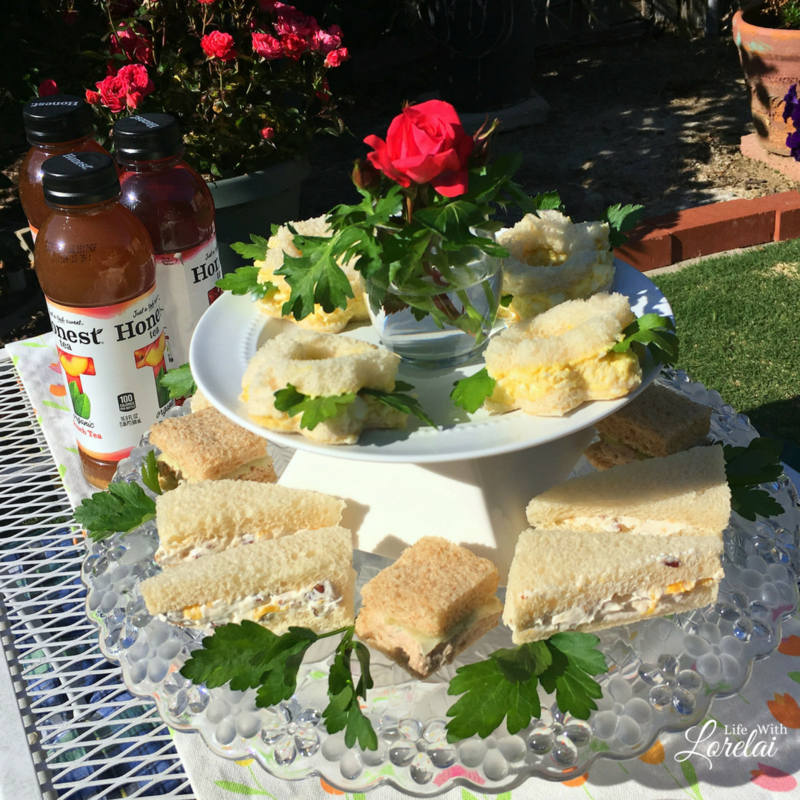 In fact, one of the sandwiches I am sharing today includes the NEW Peach Ginger flavor of Honest® Tea. 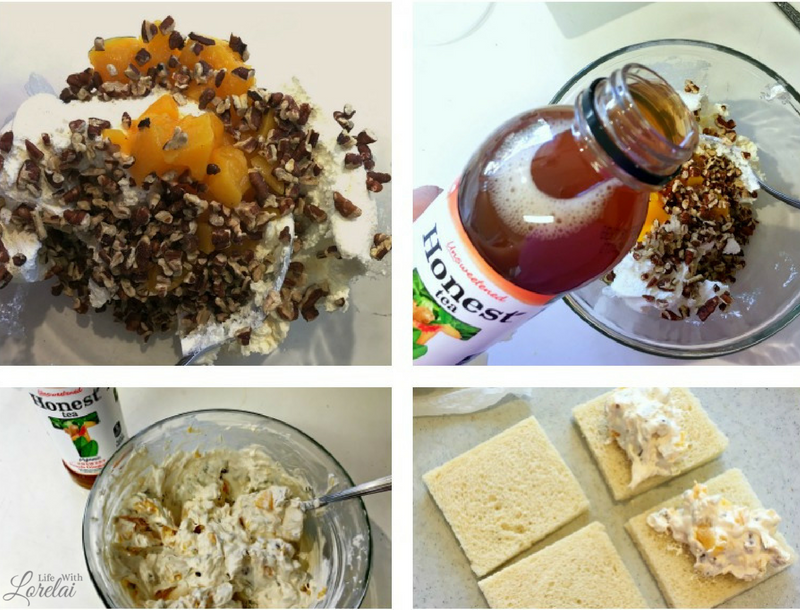 The Peach Ginger tea has a bright, refreshing, and fruity flavor that is absolutely amazing. Tea sandwiches are so easy, there is really not any measuring to be done. Just simple ingredients added to taste. Let’s get fixing our Tea Sandwiches! There are no measurements. 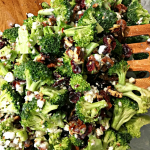 Just add ingredients to taste and to the amount you need for serving. Cut Peach slices into small bites. In a bowl, add Cream Cheese, peaches, and Nuts. Pour a little Peach Ginger Tea into the bowl and begin mixing. Cut the crusts off your bread. Spread cream cheese mixture on one slice of bread and top with another slice of bread. Cut the sandwich into fourths. A fresh and delicious tea sandwich. Slice Cucumber very thin, set aside. Place Tuna in a bowl and use a fork to separate it well. Add Mayonnaise and Dill Weed to taste. Spread mixture on one slice of bread. 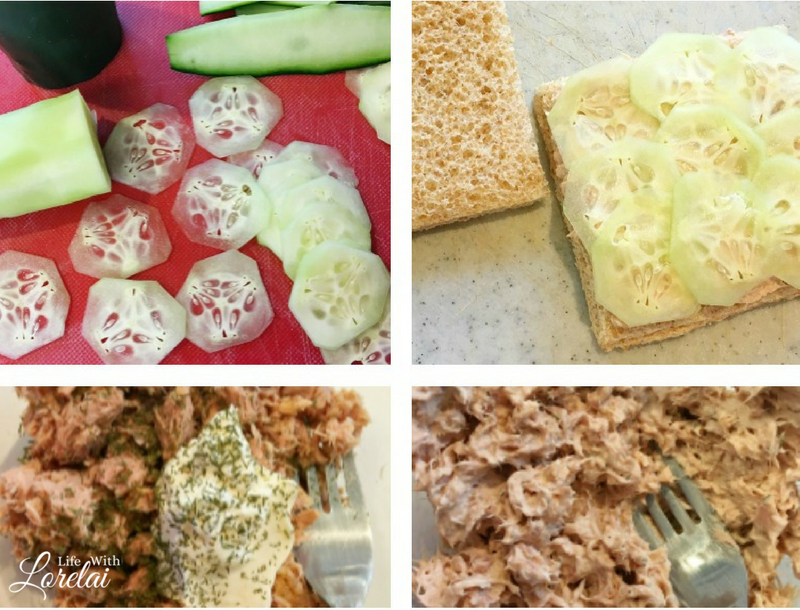 Top tuna with cucumber slices. Place the other slice of bread on top and cut into fourths. Peel eggs into a bowl, and mash with a fork until small bits. Add Mayonnaise, Mustard, and Salt, mix until well combined. Cut out flower shapes in the White Bread using a Scalloped Cookie Cutter (two for each sandwich). Using the Small Round Cookie Cutter, cut a hole in the center of half of the cut-out bread. Each sandwich will have one whole flower shape and one flower shape with a hole in the center. 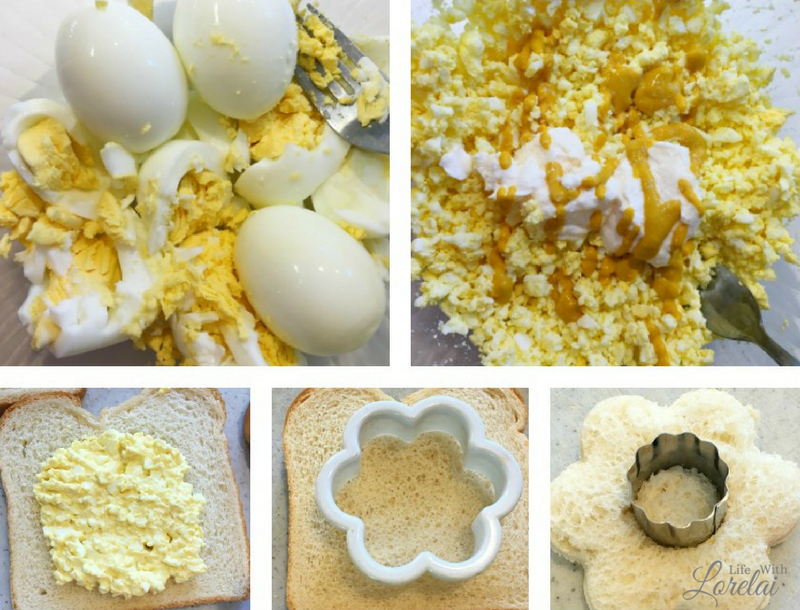 Spread egg salad onto the whole flower and top with the center hole flower. Tuck two or three Parsley tips into the sandwiches to look like leaves. 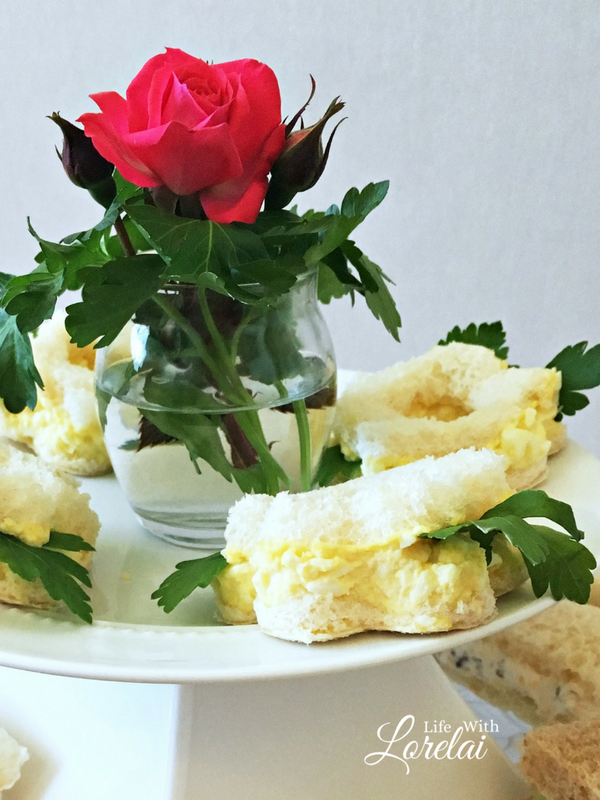 A lovely flower-shaped tea sandwich perfect for spring -- fresh and delicious. 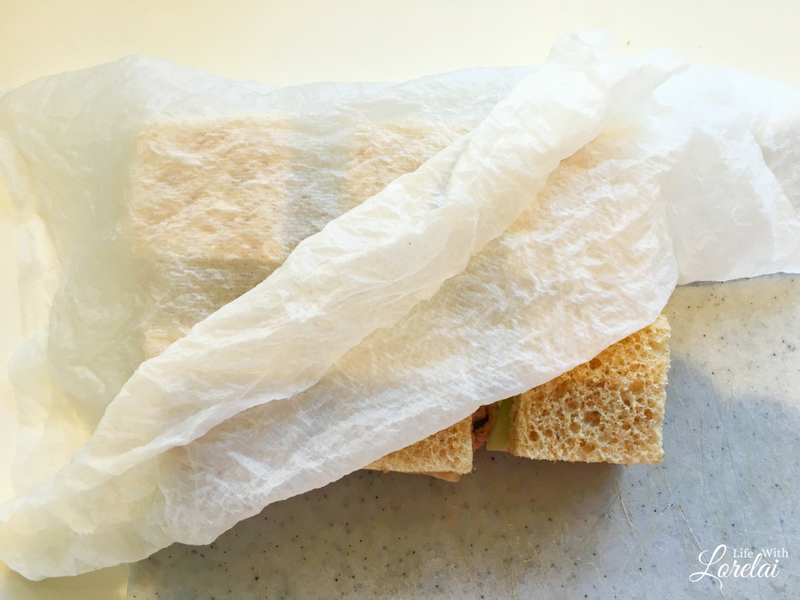 As you are making your tea sandwiches, cover them with a damp paper towel to keep them from drying out while you prepare the others. It’s a simple and easy trick. Having our tea outdoors makes us think about how much we enjoy our garden and nature in general. 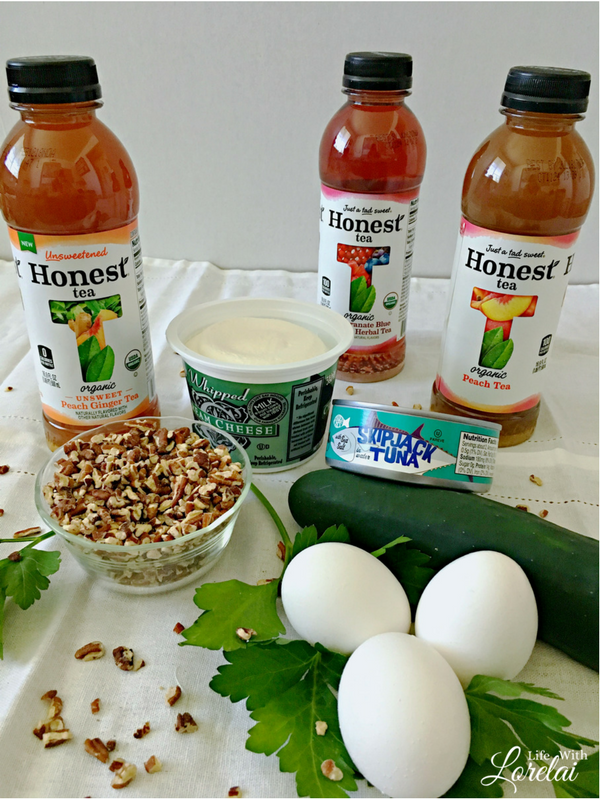 So, we are thrilled that Honest® Tea is so environmentally conscious. Everything about Honest is about simple, clear honesty, and transparency. From the fresh ingredients to the commitment to sustainability and recycling to eliminate waste. Honest likes to stay connected to the people and communities that grow, pluck, and brew their tea. 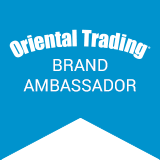 And they help promote organic agriculture, fair trade, community improvement, and more. How are you helping? 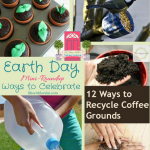 April is Earth month, you can help celebrate our planet by recycling your cans and bottles, or picking up trash in the park or at the beach. Or how about releasing some ladybugs in your garden? Get your kids involved, it would be a great activity for the entire family. 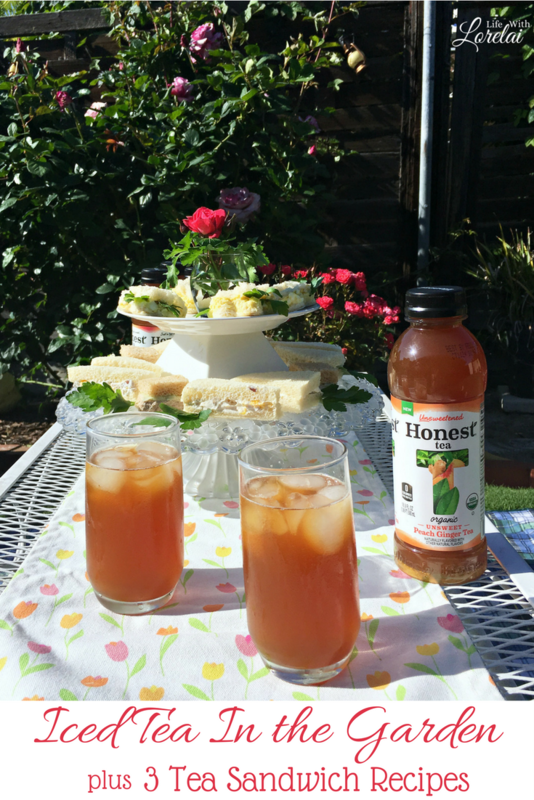 If you are looking for a fantastic and refreshing iced tea, you will love Honest® Tea. The NEW Peach Ginger flavor is absolutely delicious, but they have several other flavors such as Pomegranate, Peach, and Honey Green Tea. 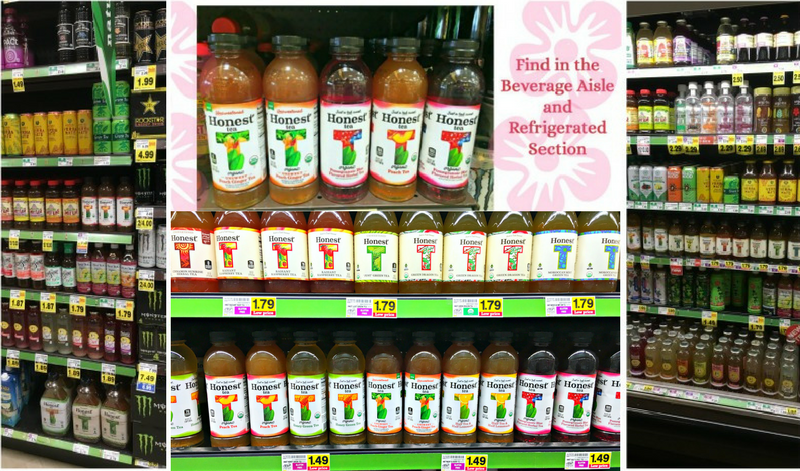 Find them at your local Kroger or Kroger division store. GET the COUPON — 25¢ OFF one bottle. 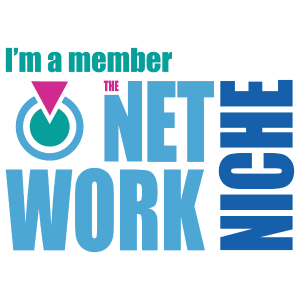 This coupon can be used up to 5 times in one transaction! Coupon is valid through 4/22/2017. 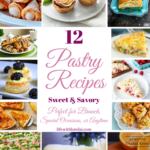 Looking for more great recipes and inspiration? Check out the Honest website! 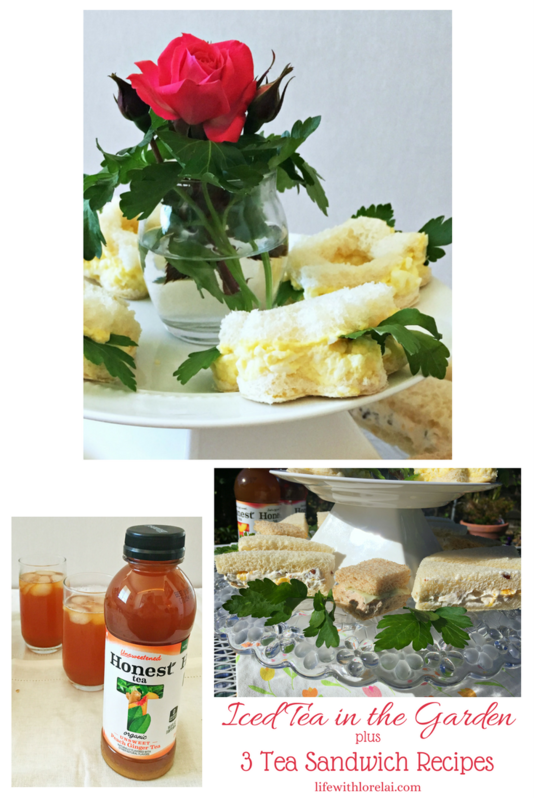 I know you will enjoy your iced tea in the garden with these sandwiches. Teatime always puts a smile on our faces. Enjoy! Love this! I love iced tea on a beautiful hot day. It’s so refreshing. The sandwiches look tasty. Especially the egg salad sandwich! Your tea sandwiches are adorable. All of this is perfect for April and May! 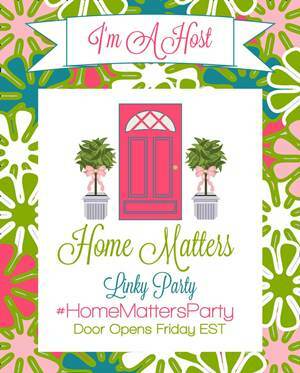 This would be great for Mother’s Day afternoon too. Oh these are great sandwich ideas. I like your table setup! I wouldn’t mind having some tea and lunch outside! 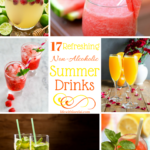 Seriously a refreshing recipe! I love Honest Tea! It would have never occurred to me to put it in the recipe. I will have to try this in a few weeks for one of our gatherings. 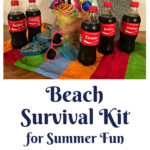 Your post has me so excited for our summer tea parties! 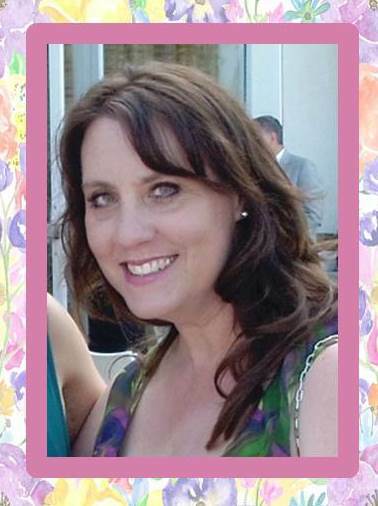 I have 3 daughters and we always host a few tea parties during the summer months. 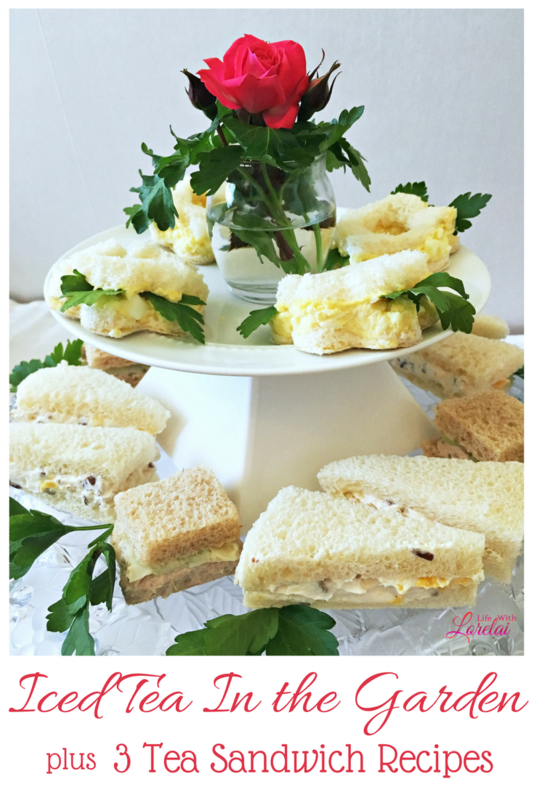 We love to try new little tea sandwiches and desserts at our soirees! There is something extra special about tiny sandwiches cut into adorable shapes! 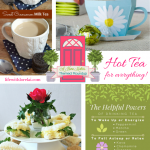 This makes me want to plan a tea party right away! My mom has the perfect garden for it too! I LOVE Honest tea! The recipe using tea sounds so good, I am going to have to try that soon! I have been curious what the honest tea tasted like. I am now looking forward to trying it with some of those sandwiches. I just love sitting in the garden, and not doing anything, just enjoying the nature. Your sandwiches look delicious! Summer is here and iced tea is best for a refreshing morning in summer. The plan of hosting meal outside is perfect. 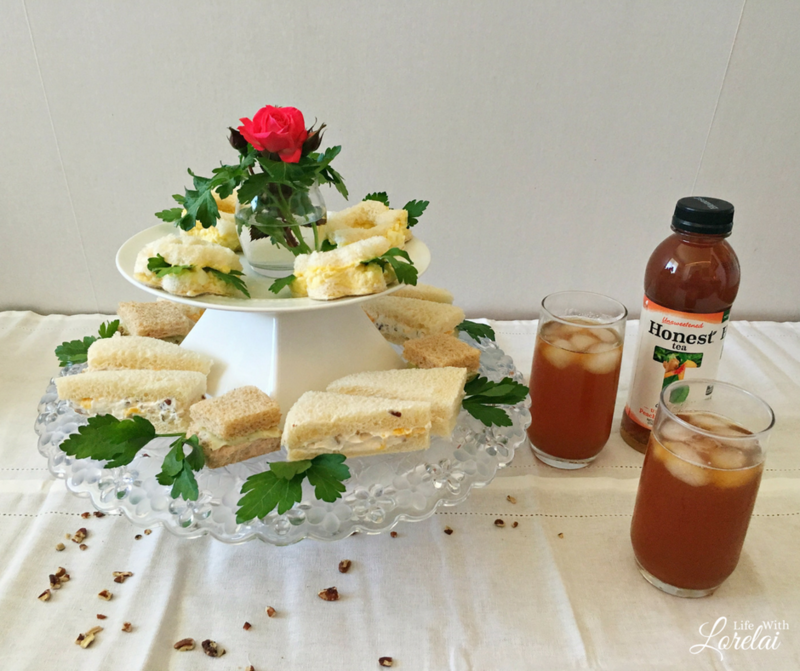 It would be a wonderful and easy meal iced tea and sandwiches. I love to enjoy afternoon tea in the garden. It makes me feel like I’m English! I love any tea sandwich that begins with cream cheese. I’ve never had the peach ginger kind. I must make this ASAP. It looks and sounds fabulous! Oh those all look so good! I have to try the cucumber and Tuna! I have never tried them together before, but love them both on their own. Sounds so good…cannot wait to try! These sandwiches looks delicious and adorable. If food can be adorable? Pinning. What a perfect meal, thanks for sharing.